This book is not a book I’d recommend, mostly because it’s a book I read completely for my own cheap thrills, rather than it’s rich literary quality. 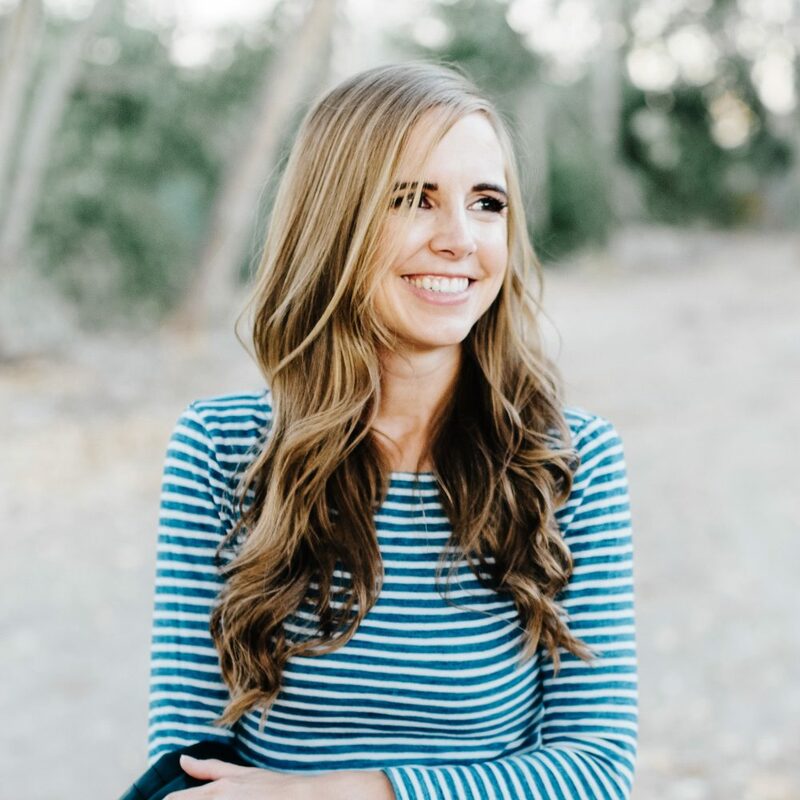 Like The Sisterhood of the Traveling Pants, I was introduced to Sophie Kinsella by my BYU Sports and Dance coworkers in the summer of 2005. I read the first three that summer and then the fourth one last year when it came out. In London, last spring, someone had left three of the books in the Centre’s library, and I reread them while riding the tube. The author is British, so it seemed only appropriate (let’s not mention the many other English books I could have read just as appropriately (or perhaps more so)). 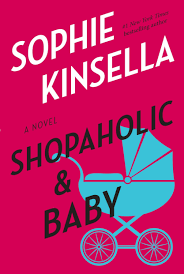 In Shopaholic & Baby, Becky Bloomwood, the heroine of the series, is expecting a baby with her husband, Luke. Determined, as usual, to have the best she can find, she manages to get herself a slot with the doctor all the celebrities are using. Luke isn’t too thrilled because the original doctor was the doctor who delivered him, but he gives in. At the first appointment, however, Luke realizes that the new celebrity doctor is his old college girlfriend (a far too gorgeous ex-girlfriend, in Becky’s opinion). Luke is thrilled to see her again, particularly since she is able to reconnect him with his other old Cambridge friends. Becky, however, is wary, worried that she’s out to steal her husband. Between the baby prep madness, her worries about her husband and the doctor, her job at a failing store (and her mad antics to keep it afloat), the search for a new house, and Luke’s troubles at work (I swear, that Brandon Communications has a gazillion problems. . . ), there’s a lot going on, but it feels pretty streamlined still, and manages to stay light-weight and fluffy despite it (I’m not sure if I mean that as a compliment or not). I personally thought this was the best of the books (which isn’t saying all that much), but my good friend Jennifer clearly disagreed. Basically the thing that appealed to me about this one over the other ones was the general lack of crazy spending. I literally felt sick to my stomach during parts of the other books where she would go on these unbelievable spending binges. This one had much less of that quality and much more actual plot (have I mentioned before that I like plot (and parentheses). This is by no stretch of the imagination great literature, but it is a perfect book to read on a rainy afternoon when you just want to relax. Unfortunately, on that rainy afternoon that was so perfect for snuggling in a blanket and reading, I was working, so I had to read it on a rainy evening which is far more depressing.